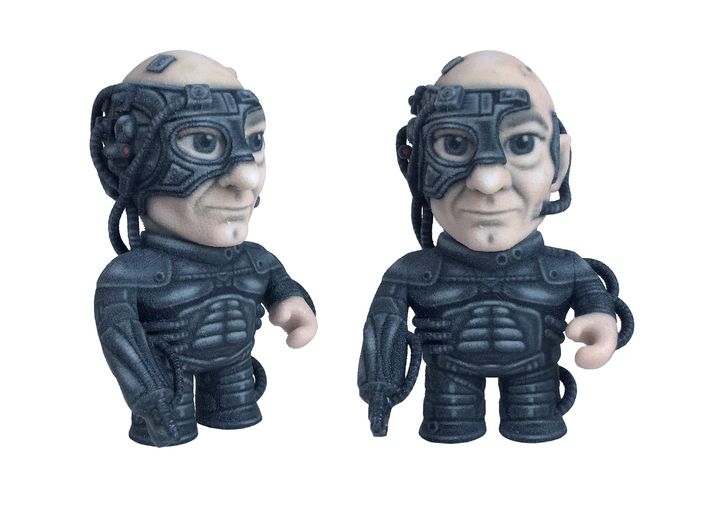 Locutus of Borg! Resistance is futile. 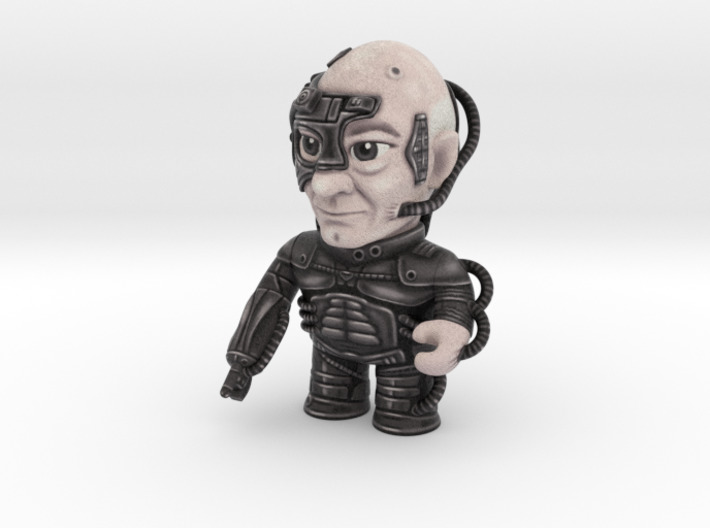 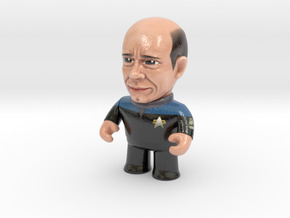 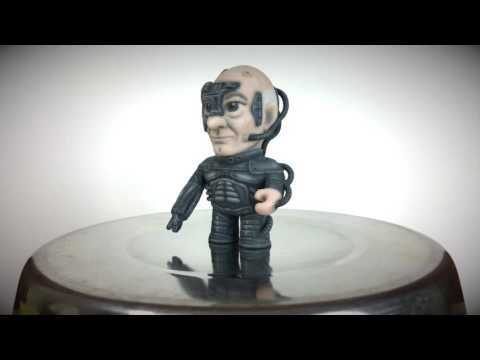 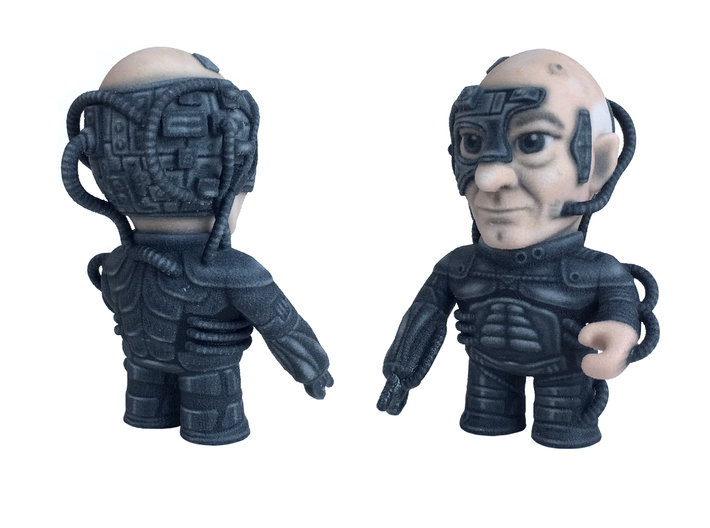 Boldly go...and buy a tiny Locutus caricature!